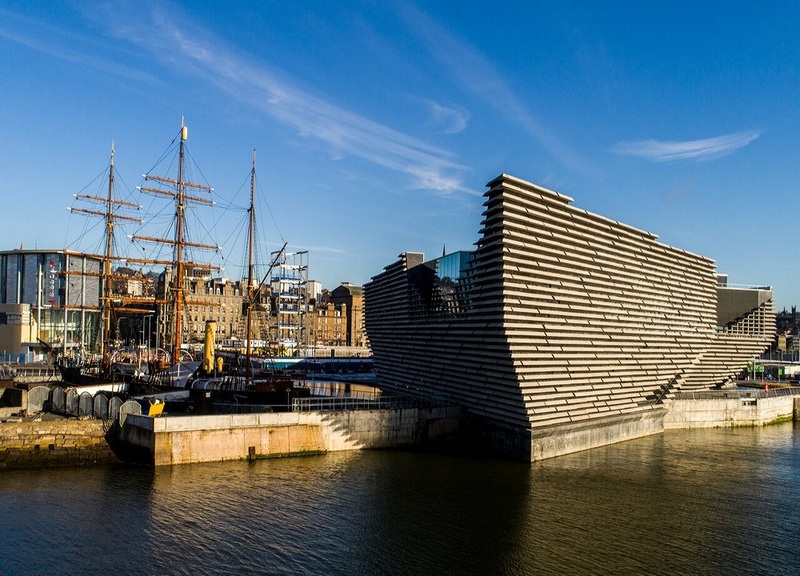 Film the Dundee Waterfront using using aerial drone video, aerial drone photography and interactive aerial 360 pictures to showcase the current developments of the construction on the V&A Museum Dundee, Dundee Railway Station and Slessor Gardens in April 2018. Artisan – Real Estate Investors hired us to provide a promotional video using aerial drone video to showcase a new purchase of grade-A listed Custom House in the St Enoch quarter of Glasgow. The long term aim is transform this into a 209-room hotel. Friockhub hired us to provide a promotional aerial drone video to show the development of the redundant Eastgate School in the heart of Friockheim into a community hub. Also provide aerial pictures and 360 interactive aerial panorama. D&H Developments Property Builders hired us to provide a short aerial drone video and ground walk-through to showcase the first stages of an old Primary School property conversion into flats. Film the Dundee Waterfront using using aerial drone video, aerial drone photography and interactive aerial 360 pictures to showcase the developments of the construction on the V&A Museum Dundee, Dundee Railway Station and Slessor Gardens.